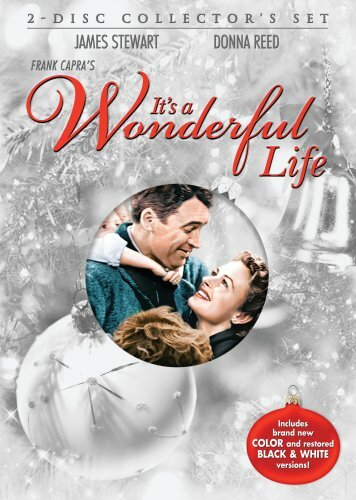 If you’re getting ready for the holiday season, then View the 2015 Christmas Movies at It’s a Wonderful Movie! so grab a cup of your favorite holiday hot chocolate get cozy and enjoy the movie! Happy Holidays! The 2015 tree will be lit for the first time on Wednesday, December 2 at Rockefeller Plaza, between West 48th and 51st Streets and Fifth and Sixth Avenues. Each year tens of thousands crowd the sidewalks for the event and hundreds of millions watch the live broadcast. 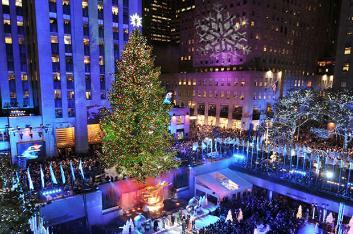 And visit here for information on The Rink at Rockefeller Center Happy Holidays! H! 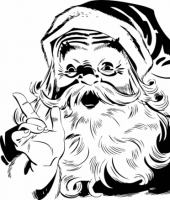 I just wanted to remind you that if you like to listen to holiday music while browsing, you can click on the holiday links below on the Links tab it will open in a new window so you can continue browsing! Cheers! A warm and cozy holiday episode starring Robert Young Cheers Everyone!